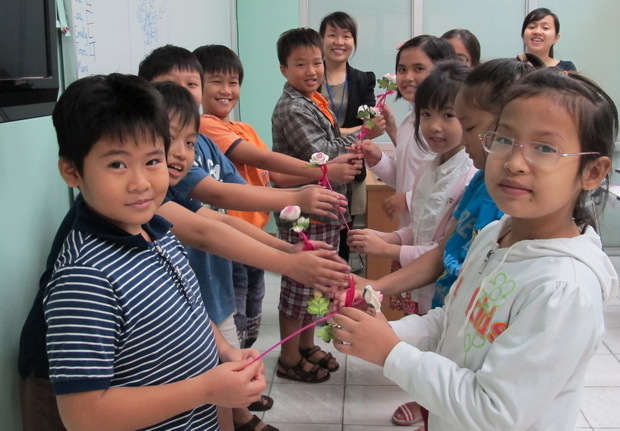 On March 08, 2014, SEAMEO RETRAC organized a wide range of activities for more than 2,300 Kiddy students to celebrate the International Women’s Day. 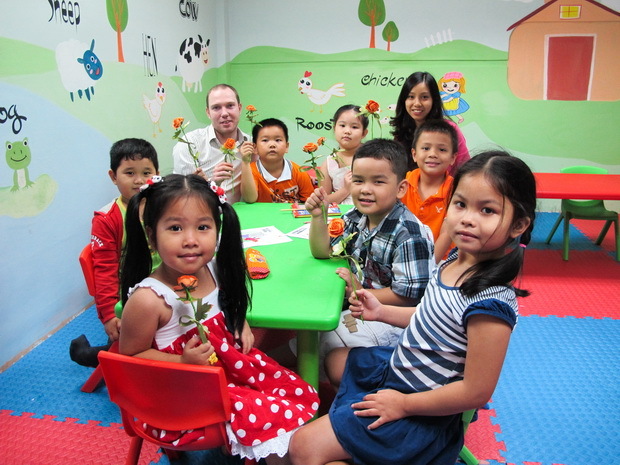 Such interesting and inspiring activities as making paper flowers, singing songs and playing games were conducted by Kiddy teachers. The event did not only help students be aware of the equality between women and men, by the way express their sincere thanks and love to their mothers, grandmothers and sisters as well as their female teachers but also develop students’ creativity and social skills.